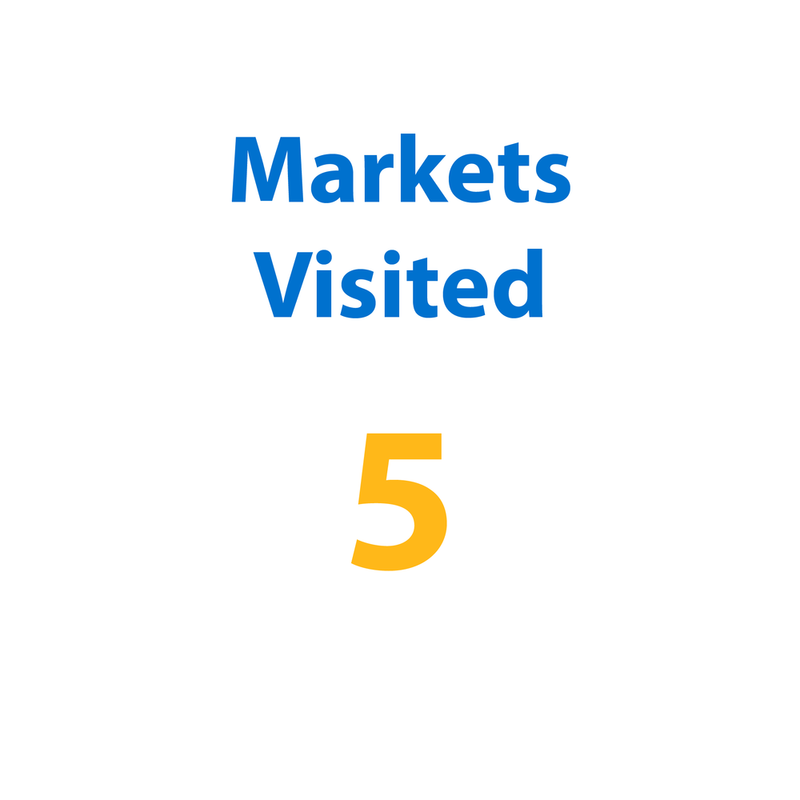 It was a great start to the 2017 season at the biggest market of the year. There was a lot of fan and customer excitement on the heels of the Shell-Pennzoil and Penske contract extension that was announced. At the four stores we visited, we found the new Pennzoil bottles at most of the locations, and it was our first time seeing the Pennzoil Platinum Euro bottles on display. 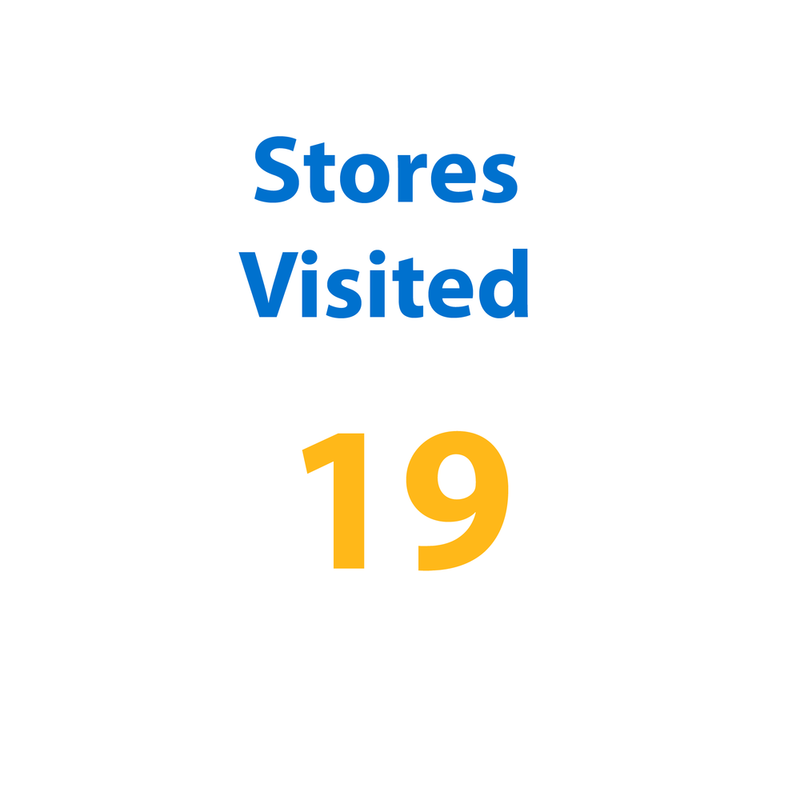 We shared space with numerous other brands, which made for increased traffic to the store locations. Following a strong start in Daytona, we moved to the Atlanta market. From our appearances, all locations had the ACC & Pennzoil Platinum oil change Rollback signage up in store. The store managers mentioned they were also starting inventory as the beginning of the year picked up speed. Las Vegas is always an action-packed time, and this year especially so with the announcement of the Pennzoil 400 coming in 2018. 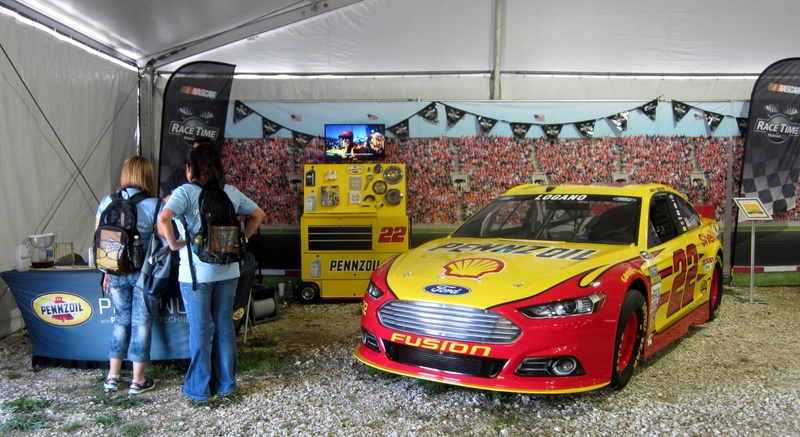 At the locations we visited, we saw great Pennzoil displays inside and outside of the ACC. However, we also saw Rotella filters now placed on the bottom shelf and less Pennzoil product on shelves. We did not see Pennzoil Marine oil displays, and started seeing Mobil 1 Annual Protection oil & filters. Following an eventful race in Las Vegas, Phoenix turned out to be the real show! With perfect timing, we were joined by the M&Ms showcar team for the weekend, and we had a great time. On our scan of the market, we saw Castrol Edge giving away movie tickets as promotion through the weekend. Phoenix Raceway gave us tickets to give away to fans at the Goodyear location, which made our space the place to be. We also noticed Pennzoil Platinum/High Mileage pallets are starting to sell out with extra bottles placed on end caps to drive further sales. The show car program gained additional media reach through a well placed display at a local Walmart. By staying relevant to fans and stakeholders, we earned a shoutout on Fox Sports 1 during Thursday's practice. 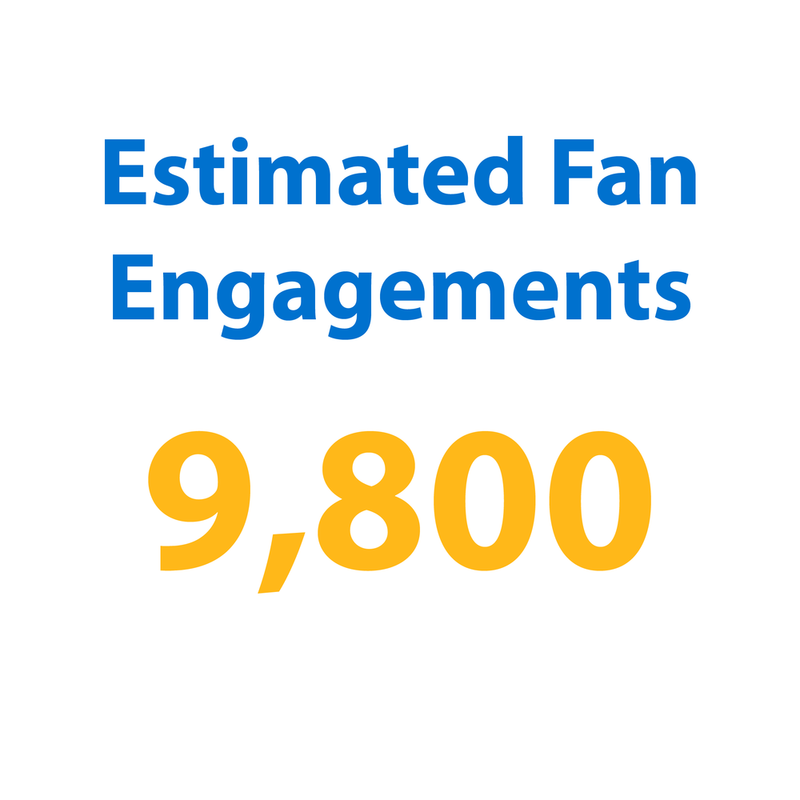 We gained an additional 41,000 media impressions and over 6,000 media engagements through our display. We were re-tweeted by influencers such as Jeff Gluck, Chicagoland Speedway and others. We wrapped up the first quarter of 2017 and the West Coast Swing in sunny California. According to the ACC manager at the Upland location, consumers prefer Rotella over Castrol diesel and sales have reflected that preference. It was our first time to see Chevron "Supreme" motor oil for sale. We also noticed the new Ford Motorcraft quart bottles on shelves in this market. The location in Rialto is opening a brand new store next door, scheduled to open April 4th, 2017. It was clear they were in transition, but are very excited about the new setup coming soon. Copyright of Shell International. Photos from Sport Dimensions. Recap and website produced by Sport Dimensions.